Reduce the risk of fraud - Protect your privacy! Information obtained when verifying the information you provide on an application or other forms; this may be obtained from your current or past employers or from other institutions where you conduct financial transactions. We may disclose all of the information we collect, as permitted by law. Non-Financial companies, such as consumer reporting agencies, data processors, and check/share draft printer, plastic card processors and government agencies. Disclosure of information to parties that provide services to us— In order for us to conduct the business of the credit union, we may disclose all of the information we collect, as described above, to other financial institutions with whom we have joint marketing agreements, to other companies that perform marketing services on our behalf, or to non-affiliated third parties for the purposes of processing and servicing transactions that you request or authorize, so that we may provide members competitive products and services. We may also disclose nonpublic personal information about you under circumstances as permitted or required by law. These disclosures typically include information to process transactions on your behalf, conduct the operations of our credit union, follow your instructions as you authorized, or protect the security of our financial records. To protect our members’ privacy, we only work with companies that agree to maintain strong confidentiality protections and limit the use of the information we provide. We do not permit these companies to sell the information we provide to other third parties. Disclosure of information about former members—If you terminate your membership with Western Illinois Credit Union, we will not share information we have collected about you, except as may be permitted or required by law. How we protect your information— We restrict access to nonpublic personal information to provide products or services to you. 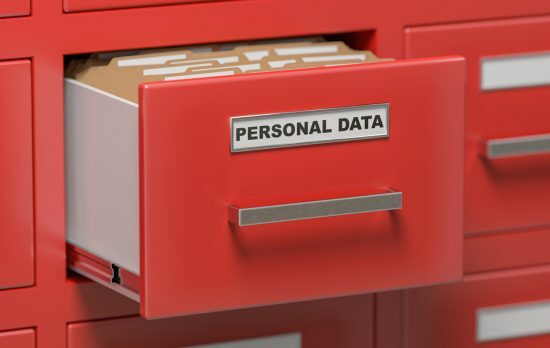 We maintain physical, electronic, or procedural safeguards that comply with federal regulations to guard your nonpublic personal information. Protect your account numbers, plastic card numbers; personal identification numbers (PINs) and passwords. Never keep your PIN with your card. The PIN can provide free access to your accounts if your card is lost or stolen. Keep your information with us current. If your address or phone number changes, please let us know. It is important that we have current information on how to contact you. If you have any questions, please let us know. We are here to serve you!